If you or a loved one has been injured due to the wrongful act of another, a determined legal advocate can help you find justice. At the Law Office of John M. Daly, in Yonkers, our practice is dedicated to obtaining full and fair compensation for personal injury victims. We have obtained financial recovery for clients throughout Westchester County in a wide range of personal injury cases, from automobile accidents to medical malpractice. 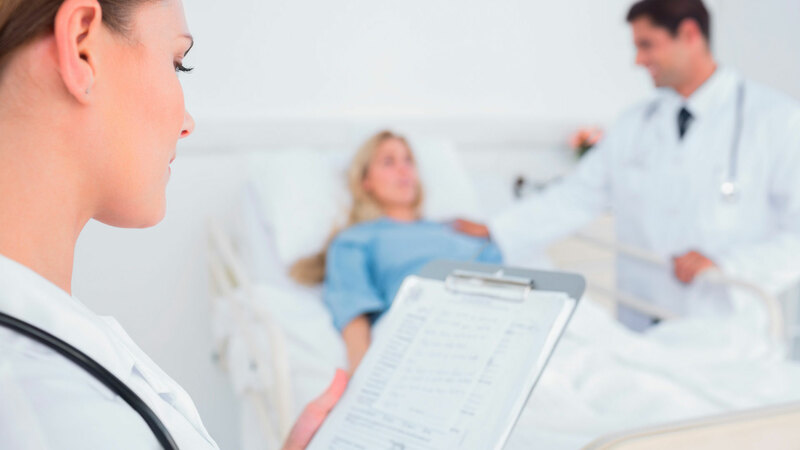 When you are facing mounting medical bills and lost income due to someone else’s negligence, our team of talented and diligent litigators will fight for the compensation you need to move forward with your life. 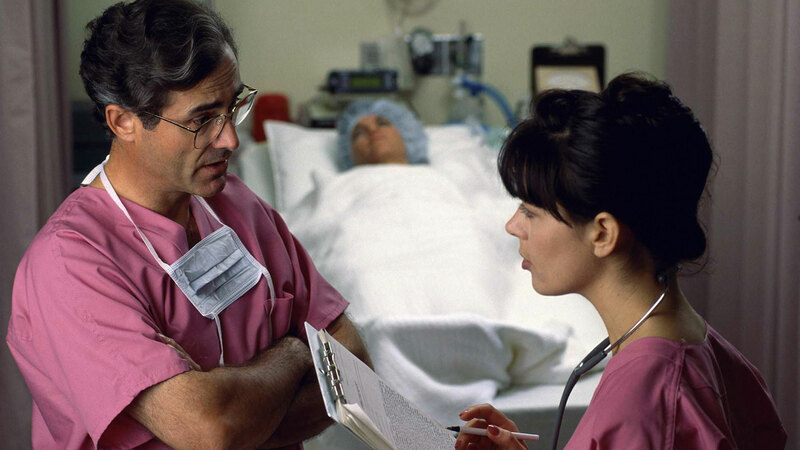 Medical malpractice — Medical malpractice occurs when a doctor or other health care provider fails to uphold acceptable medical standards. If you or a family member was harmed due to improper medical care, we will pursue full damages for your injuries. Traumatic brain injury — Cases involving catastrophic injuries such as traumatic brain injury can be especially challenging. We have the experience and resources, including medical experts, to bring you a successful outcome. Birth injury — If your child suffered a birth injury at the hands of a medical practitioner, we will seek a substantial financial recovery to ensure the child receives the necessary long-term care. 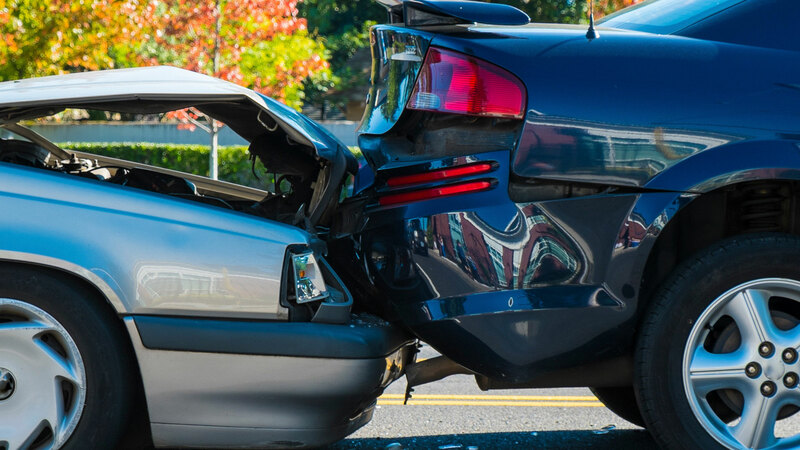 Automobile accidents — Our approach to auto accidents and other accidents involving motor vehicles is to conduct a thorough investigation of the circumstances to build a strong case for recovery. We have helped many personal injury victims recover damages for their losses, and we are committed to fighting for your full financial recovery. To have your case evaluated by a skilled personal injury attorney, please call the Law Office of John M. Daly at 914-573-5030 ext. 215 or contact us online to schedule a free initial consultation at our Yonkers office. Law Office of John M. Daly is located in Yonkers, NY and serves clients in and around Yonkers, Mount Vernon, Bronxville, Eastchester, Tuckahoe, Pelham, Hastings On Hudson, Dobbs Ferry, Scarsdale, Palisades, Hawthorne, Ardsley, Ardsley On Hudson, Rye, Hartsdale, Mamaroneck, Bronx, Tappan, Purchase, Piermont, New Rochelle, Bronx County, New York County, Queens County and Westchester County.